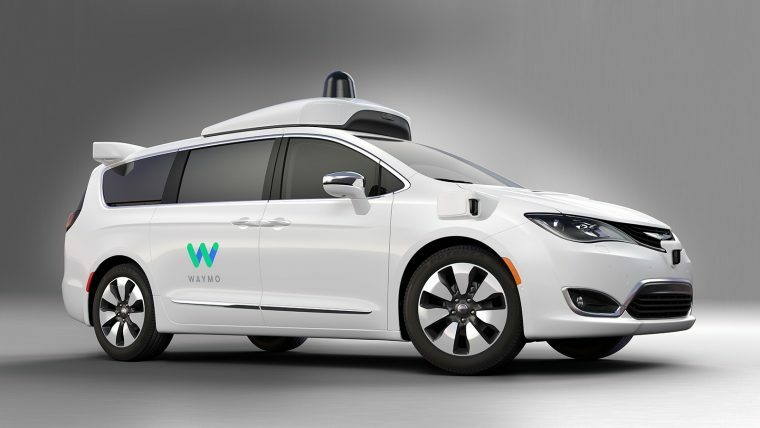 Compared to many other automakers, Fiat Chrysler Automobiles hasn’t made a lot of announcements regarding its autonomous driving efforts. Yet, it would appear that things are really ramping up in this area, according to a new announcement from the company. Earlier this month, FCA announced an investment of more than $30 million to prepare its Chelsea Proving Grounds facility for autonomous vehicle testing and development. Upgrades to a small section of the facility will create an environment for testing various levels of on-road autonomy. This includes an autonomous highway-speed track, which recreates highway conditions without ever having to merge onto the interstate. The new facility will also accommodate testing protocols from third parties, such as the Insurance Institute for Highway Safety. At the heart of this new facility expansion is a 6,500 square-foot command center. Said center houses equipment that is necessary for test vehicle communication. In all, the new autonomous testing facility will take up 35 acres of land. Chelsea Proving Grounds, located in southeast Michigan, takes up a total of 4,000 acres. Testing is set to begin at the new facility sometime this month. Hopefully, that means more self-driving announcements from Fiat Chrysler Automobiles in the near future.